EventDataGrid component is used to represent the queried event data in the form of grid. 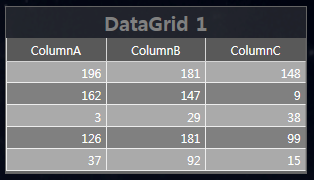 DataGrid component is used to represent the queried data in the form of grid. 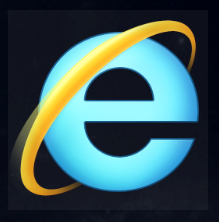 WebBrowser component is used to display the contents of the web page.